The property is located in the heart of San Salvario, a few steps from the central Corso Vittorio Emanuele II and the Valentino Park. Well served by public transport (the Turin Metro and Porta Nuova train station are about 500 meters away) our apartment is 1.4 km from the Mole Antonelliana and the Cinema Museum, 1.2 km from the Egyptian Museum and 1 , 5 km from the Polytechnic University of Turin. Allianz Juventus Stadium is 7 km from the property. Turin - Caselle Airport is 18 km away. 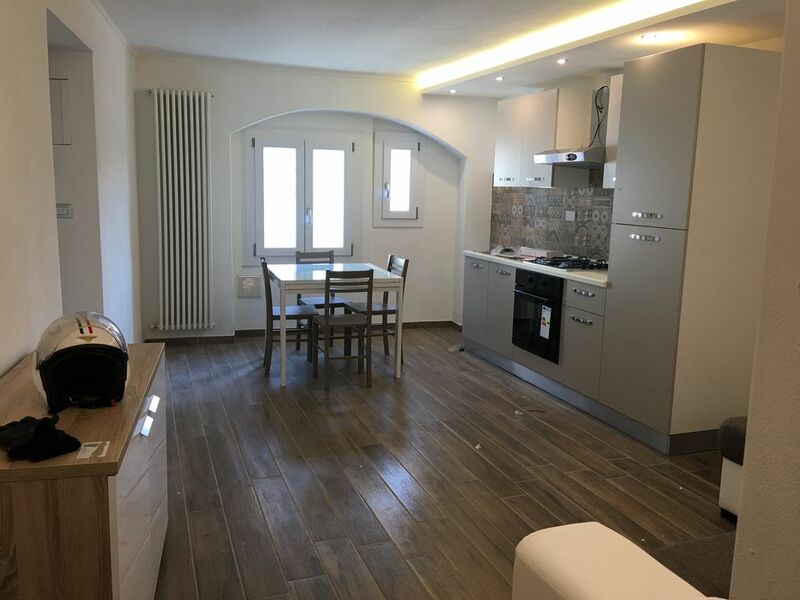 The Big Bang Torino 2 is a brand new property, completely renovated in 2018: it offers a living room with flat-screen TV, fiber-optic Wi-Fi in all rooms, 2 bedrooms, a living room with dining area, a fully equipped kitchen and 1 bathroom. The washing machine is also available for guests. The apartment has two independent bedrooms, one with a double bed and the other with a single bed and an armchair / bed. Both rooms have a desk, wardrobe and chest of drawers. The spacious living room is a living area consisting of a fully equipped kitchen area and a modular dining table in length. The sofa / peninsula can, if necessary, become a comfortable double bed. The bathroom, brand new, has a large and charming shower area. The washing machine is also available for guests. The apartment, fully and carefully renovated in 2018, has maintained original elements of the last century, such as exposed beams, and now offers a comfortable and functional housing solution in compliance with the Turin tradition.